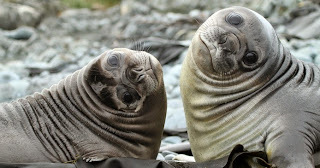 "The Sub Antarctic Islands are among the last unspoilt environments on Earth. Almost half of the world's albatross and penguin species reside here and Snares Island alone boasts more nesting seabirds than the entire realm of the British Isles," enthuses Expedition Leader Mick Fogg while discussing the upcoming PONANT expedition voyage to the Sub Antarctic. "For nature lovers, birders, photographers, and travellers wishing to venture where few have gone before, these UNESCO World Heritage sites provide a truly privileged glimpse into an amazing world." "These Sub Antarctic islands represent the best of the world's natural heritage, rating alongside the Great Barrier Reef, Grand Canyon, Galapagos and Mount Everest." Guests on this PONANT voyage, departing Christchurch late December 2015, will feel a sense of rare privilege, as access to these islands is restricted, by permit only. In 2013/14 just 700 people visited the Snares, 1,100 Auckland and Campbell Islands and 950 Macquarie Island. By comparison 170,000 people visited the Galapagos Islands while 35,000 managed to climb to Everest Base Camp. The Sub Antarctic Islands remain pristine, a region where tourism does not exist. Referring to the early part of the expedition, New Zealand's Fiordland National Park, Mick Fogg continued: "Fringing the south-west corner of the South Island of New Zealand, is a region of dramatic beauty. A place where mountains and valleys compete with each other for room, where scale is almost beyond comprehension and scenery encompasses the broadest width of emotions." 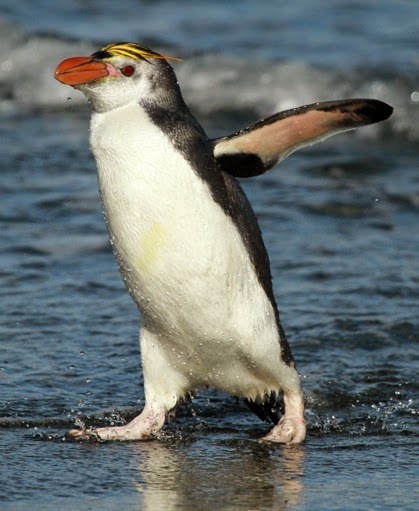 This voyage is an opportunity to observe endangered wildlife, including the world's rarest penguin, the Fiordland Crested, and the second rarest, the Yellow Eyed penguin. 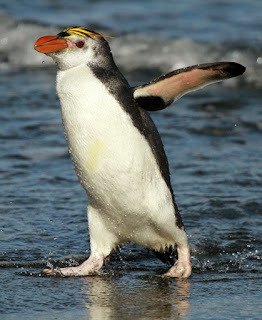 Some species are endangered, others prolific, exampled by the vast colonies of Royal Penguins, endemic to Macquarie Island, King Penguins and Rock-hopper Penguins. An abundance of wildlife with no fear of man, where photographers will use a wide-angle lens more than a telephoto lens. It is not just about the wildlife and remarkable photo opportunities. 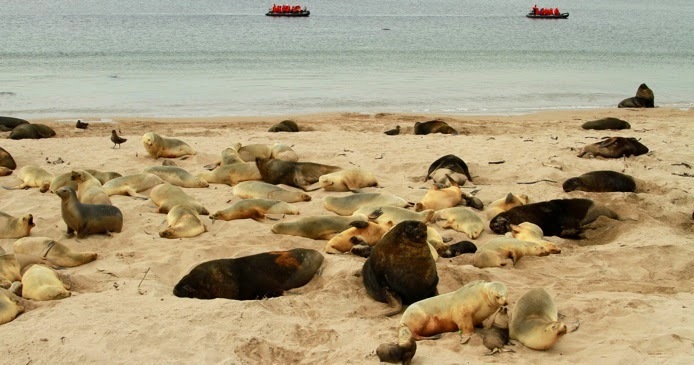 To make the most of Le Soleal's 12 Zodiacs and specialist Expedition Team, a generous three days are scheduled to allow time ashore to explore Australia's UNESCO-listed Macquarie Island. Geologically unique, it is the only place on earth where rocks from the earth's mantle (6 km below the ocean floor) are being actively exposed above sea-level. On shore, signs remain of rampant commercial exploitation of penguins and seals during the 1800's, but now the island is home to scientists, researchers and prolific wildlife. Voyage overview: 15 night voyage departing Christchurch 29 December 2015. Spend New Year's Eve in New Zealand's famed fiordland surrounded by the spectacular scenery of Dusky, Doubtful, and Milford Sounds before heading to the Sub Antarctic islands of the Snares, Auckland Islands and Campbell Islands. Macquarie Island is a three day stop-over to allow for exploration, then head north to Melbourne for disembarkation. • Please note that all pricing is per person, twin share, inclusive of Safety and Port taxes. Pricing is yield managed, reflecting current advance purchase Ponant Bonus, some at 30% savings, currently available.